Mayor answers reporters questions during Thursday morning press conference at City Hall. Portland will not change how it enforces its anti-camping policies because of a recent federal court ruling that says the homeless cannot be prosecuted for camping if there is no available shelter. Although the City Code broadly prohibits camping on city property, Wheeler says he has directed the police to act in limited circumstances — when a person is blocking a sidewalk, when a rigid structure has been erected on city property, and when a camp is creating health and safety issues. "Homelessness is not a crime in Portland," Wheeler said in response to questions about the US 9th Circuit Court of Appeals ruling during a Thursday morning press conference. At the same time, Wheeler also said he and many others are personally offended by the amount of trash in Portland, including that generated by homeless camps. Wheeler said he will propose a strategy for making Portland the cleanest and most livable city in the country next month. Wheeler also noted there is some speculation the court is moving to create a federal right to housing. "It will be interesting to see if they create such a right and make it a responsibility of the federal government," Wheeler told the Portland Tribune after the press conference. During the second of the monthly press conferences Wheeler has begun holding, he said homelessness was easily the number one issue he hears about. 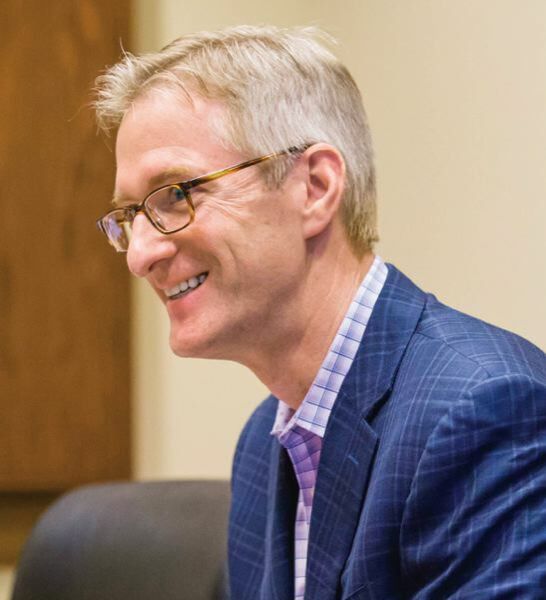 Wheeler said his administraiton has invested more resources in the issue than any previous mayor, inlcuding spending tens of millions of dollars on homeless services with Multnomah County through the Joint Office on Homeless Services (JOHS). Much of that funding goes to nonprofit agencies that operate more than a dozen emergency shelters in the city and county. They include Transition Projects, Human Solutions, Portland Homeless Family Solutions, Do Good Multnomah, Community of Hope and Janus. All are at capacity and some have waiting lists, JOHS says. Wheeler also said the city is on track to create 1,000 new affordable housing units this year and for the foreseeable future. He also urged voters to approve Metro's affordable housing bond and the proposed amendment to the Oregon Constitution that will let the money go farther at the Nov. 6 general election.